With the new year comes lots of thought on changes and new experiences for the upcoming year. 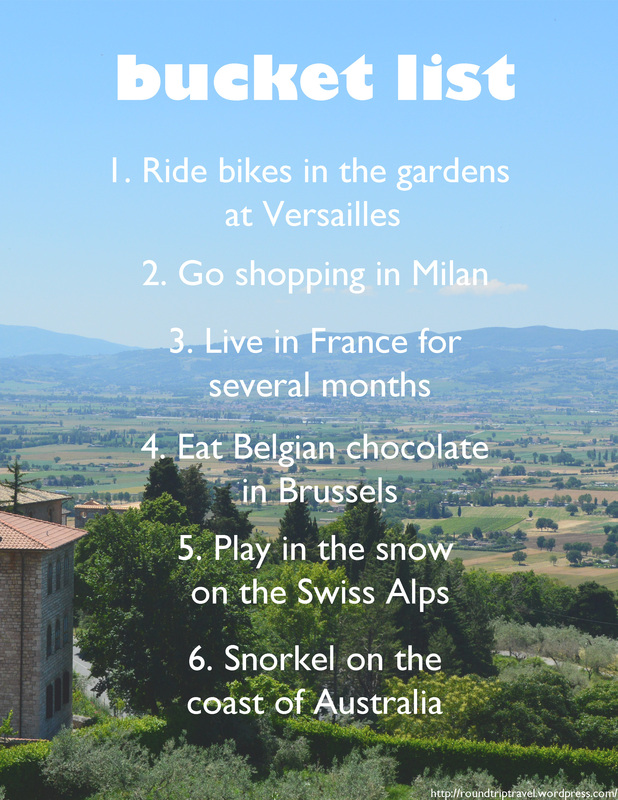 I thought it would be fun to share my travel bucket list with the start of this year! What’s on your bucket list?